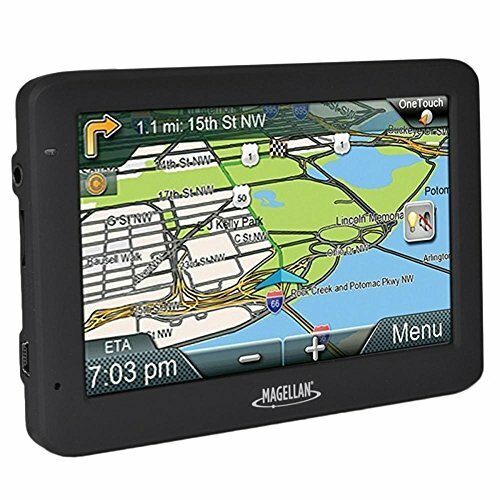 The Magellan RoadMate 56325-LM provides a best in class GPS navigation experience with features designed to reduce driving stress, save time and money, and promote safe driving habits. The RoadMate 5625-LM's large 5" high resolution touchscreen provides a safe and legal hands free navigation while displaying preloaded premium maps of the United States, Canada and Puerto Rico. Owners also receive Free Lifetime Map Updates (up to 4 times a year) for the life of the device.